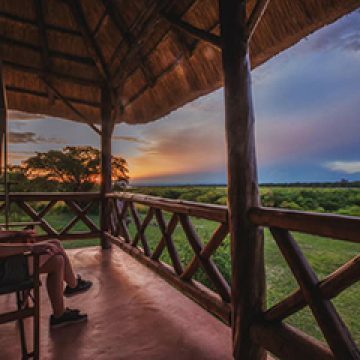 Twiga Safari Lodge aims at providing clients with comfortable accommodation in the serene and relaxing environment of Uganda’s wildlife. On site, guests are able see some monkeys and various birds freely moving through the grounds of the lodge. 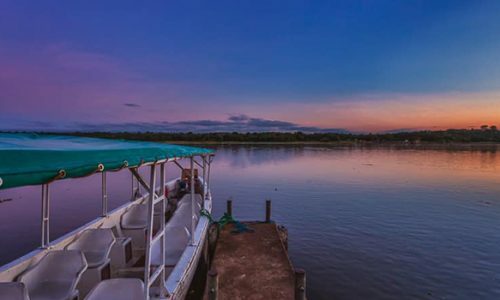 Additionally, Twiga Safari lodge provides a scenic vantage point for viewing Uganda’s wildlife lounging in the river during the day and grazing on land at night around the lodge. 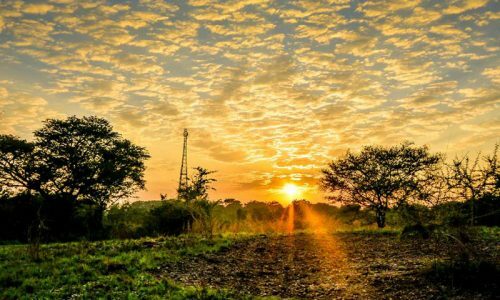 How much can i book with for accommodation before arrival? 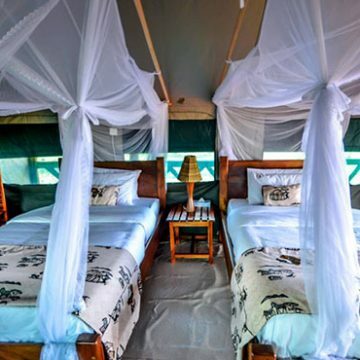 20% deposit is required to be paid to fully confirm a booking at Twiga Safari Lodge. Balance of the payment is required at least 35days before the date of arrival. For more information review the booking/payment policy. Yes, you can cancel a booking prior to arrival however, a certain amount is deducted from the booking fee. 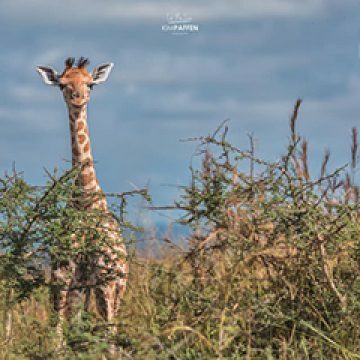 For more information contact the head office at info@twigasafarilodge.com. Do you have any charges for the children brought along? Children below 3 years stay free of charge while children aged between 3 -12 years pay 50% of the adult rate when sharing room with either 1 or 2 adults. At the moment, we do not provide pick up services or any transportation services but if need be please communicate to the booking office prior to booking accommodation with us. 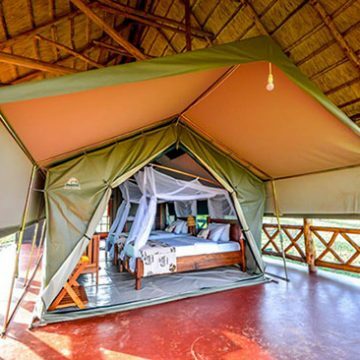 Our accommodation design fuses camping tents with African thatched cottages elevated off the ground. 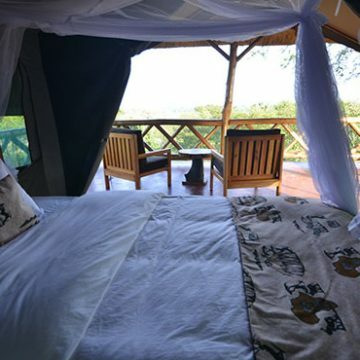 Murchison Falls National Park where to stay. 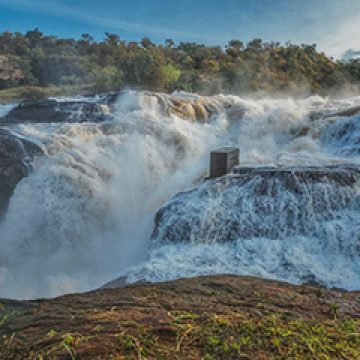 Murchison Falls has a lot to offer and is Uganda’s oldest (1926) and largest wildlife reserve is home to four of the Big Five. 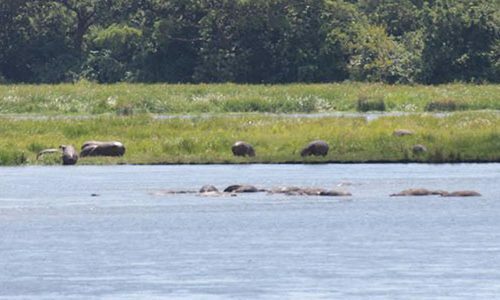 Because of the poaching crisis there are no rhinos left anymore. 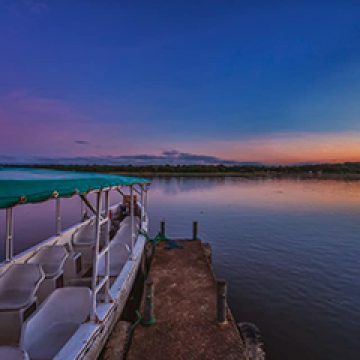 At Twiga safari lodge our guests are able to view the sun rise and sun set while enjoying several activities like boat ride and or hike to the famous Murchison falls game park. 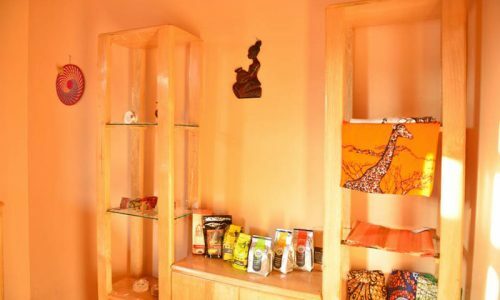 At Twiga Safari Lodge visit our African craft shop and take a piece of Uganda with you, with 8 exclusive cottages situated on the bank of the river Nile in Mubaako Paraa. 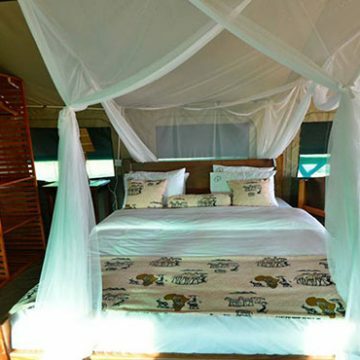 Comfortable accommodation in relaxing environment of wildlife. 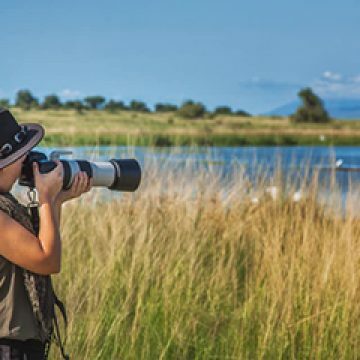 On site, Twiga safari Lodge guests are able watch some monkeys and various birds freely moving through the grounds of the lodge. 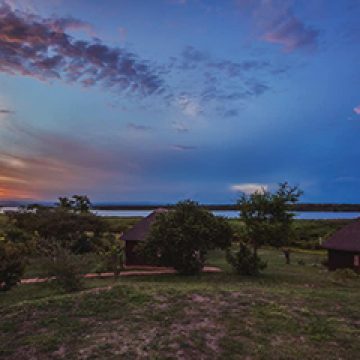 Twiga Safari lodge is located along the Southern Bank of the River Nile on the outskirts of Murchison Falls National Park. 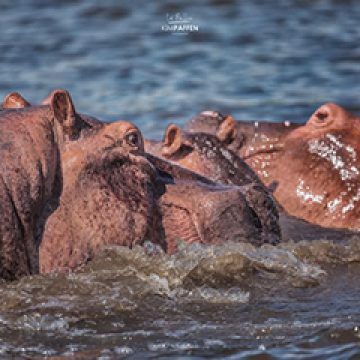 © 2018 Twiga Safari Lodge. All Rights Reserved.